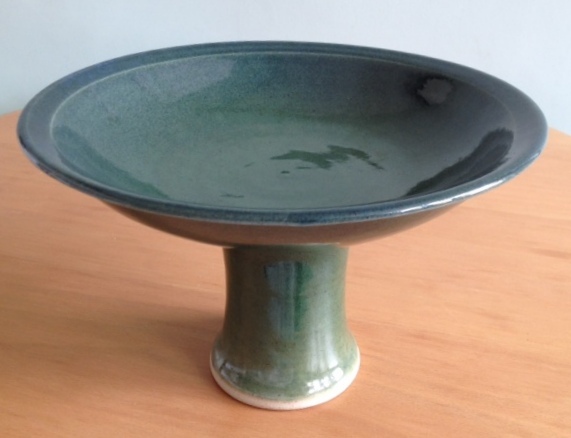 Carolyn was introduced to ceramics whilst training as a teacher in Leeds and has sustained an interest through evening classes whilst pursuing her teaching career. Her main focus is thrown tableware, although she also produces some hand built sculptural pieces. 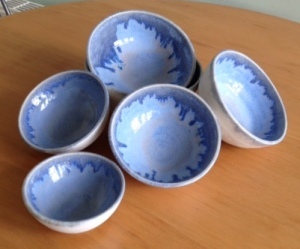 She draws inspiration from both traditional and modern ceramics and enjoys the excitement of raku firing.